Anyone planning a fishing trip to beautiful southern Colorado needs this book to locate the best fly-fishing streams. Most guidebooks focus on large, well-known drainages. Williams and McPhail identify many locations not included in other books. They also recommend appropriate flies for each stream in entries that bring out the unique character of every fishing spot. In alphabetical order, the authors describe fishing waters from the Animas River to Willow Creek. They have intentionally omitted some lesser-known highcountry streams to avoid traffic and overfishing. They have also been selective in assigning flies, picking patterns that have worked for them rather than the obvious ones that local fly shops might recommend. 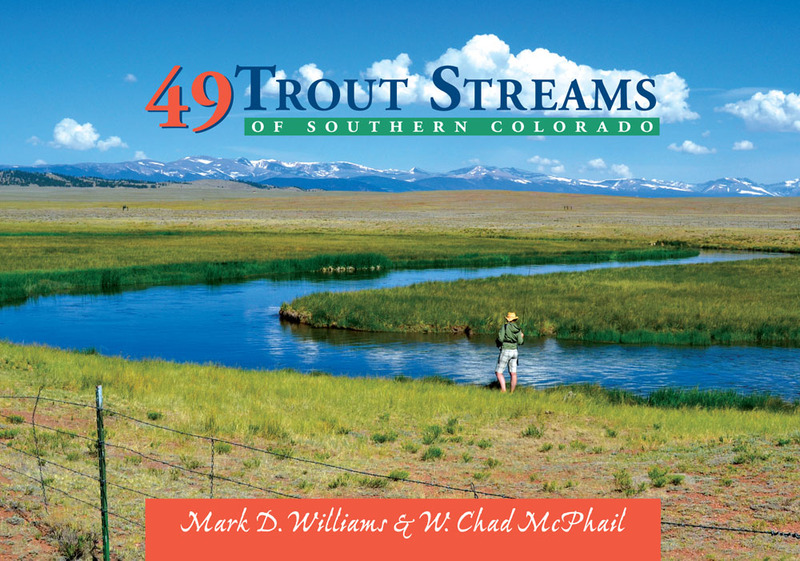 Mark D. Williams and W. Chad McPhail have also coauthored Colorado Flyfishing: Where to Eat, Sleep, Fish and So You Want to Flyfish, and each is the author of other books on fishing, camping, and the American West. They both live in Amarillo, Texas.